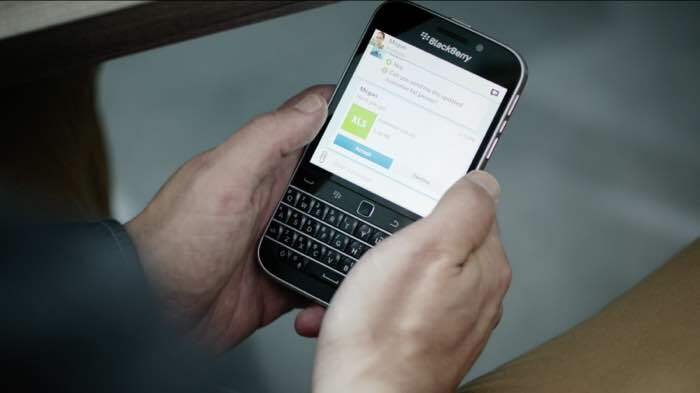 It’s been a while since BlackBerry Classic was released, and it is available in several regions across the globe. If you happen to be in the UK, and want to get your hands on the BlackBerry Classic, Carphone Warehouse is now selling the handset. The handset costs £329.99 SIM-Free from Carphone Warehouse, which is almost the same price as the US. The pay monthly plans start at £26.50 a month. Blackberry Classic looks more like a successor of the Blackberry Bold 9900 and comes with a full-fledged QWERTY keyboard, a trackpad, as well as a touch-friendly display. The handset flaunts a 3.5-inch display sporting a resolution of 720 by 720 pixels, and is powered by a dual core Snapdragon process processor clocked at 1.5GHz paired with 2GB of RAM and 16GB of internal storage coupled with a microSD card slot. Other notable features includes an 8MP camera for photos and videos, a 2MP front-facing camera, a 2,515 mAh battery and runs Blackberry OS 10.3.1 as its operating system. The handset comes with a decent price tag, but the specifications it has to offer is almost similar to the Q10. Anyone planning to pick up the Blackberry Classic from Carphone Warehouse?